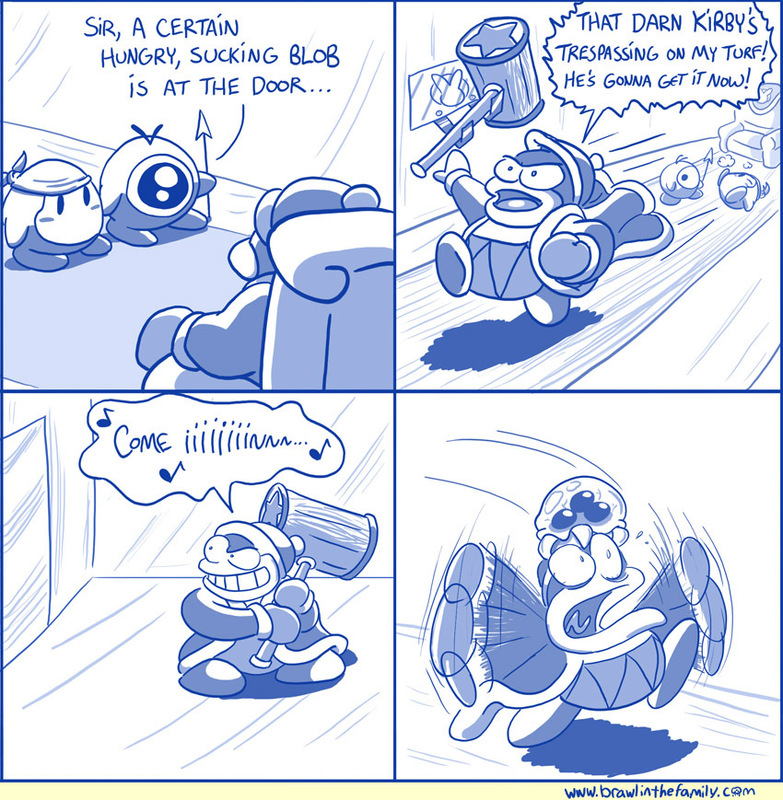 Nothing much to add to this misdirection joke other than I hope that people immediately think of Kirby in the first couple frames. Also, WAY TO BE UNHELPFUL, WADDLE DOO. In other news, the sale in our online store is still going strong. Save some bucks and get some cool stuff!